Many of us have the best of intentions when it comes to caring for our skin. However, you might have what you think is an excellent daily skincare routine and still develop wrinkles, sags, or blemishes. That can be both embarrassing and frustrating, but there is a reason for it. The reason is the simple fact that skin changes with age. It can become thinner and looser due to a reduction in growth hormones and healthy proteins, which are in greater supply in young people. 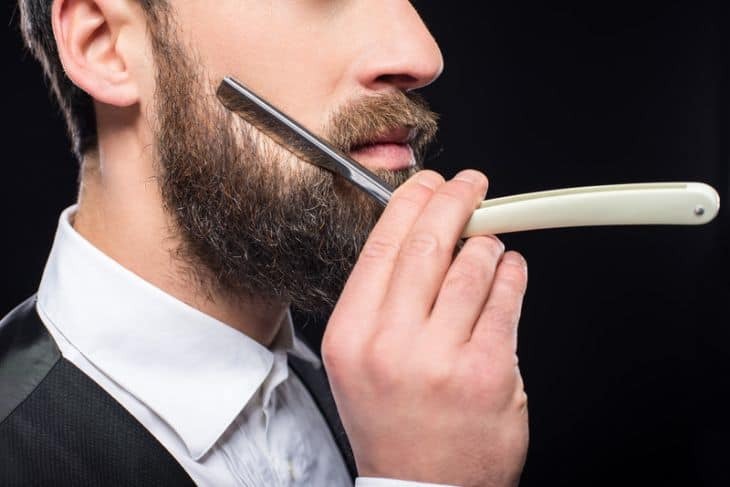 In other words, you can't escape aging entirely, but thankfully there are plenty of ways to reverse some of the effects aging has on your skin. One such way is by treating your skin with some sort of laser or light-based skincare device. Intense pulsed light therapy, also known as IPL, is one way to treat unwanted skin sags or wrinkles that seem uncontrollable using conventional wrinkle creams or lotions. IPL should not be confused with laser treatment, since the two are quite different. IPL is typically much milder than laser treatment and utilizes a frequency of light which produces far less heat. Nevertheless, IPL treatments can be useful for treating mild wrinkles because an IPL treatment can stir up molecules within the cells and stimulate the internal healing process. At-home IPL kits exists if you want to treat one or two small wrinkles, but if you have any doubts or prefer a professional opinion then your local skincare clinician can perform the procedure as well. When you need something a little stronger than an IPL treatment, even one done in a clinical setting, a laser procedure is the next logical step up. Both types of cosmetic machines can be beneficial, but lasers are stronger than IPL devices in general because they use a completely different and much more focused beam of light, which also produces heat. The heat produced can work to stir things up inside your skin cells as well, further encouraging the healing process. 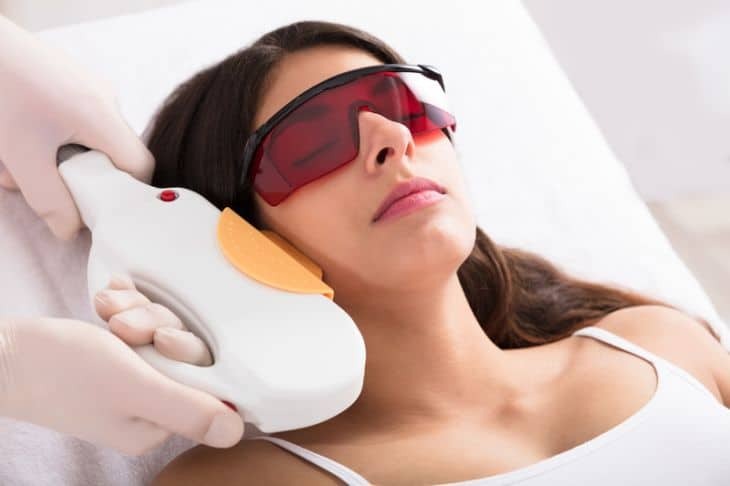 Laser machines are a huge part of the skincare industry because they come in many forms and are capable of treating many skin concerns as well. Fraxel lasers and CO2 lasers both offer unique properties suitable for certain skin types and concerns. For instance, Fraxel lasers can assist with healing both by treating the skin itself and creating delivery conduits for healing ointments. Nevertheless, when most people think of skincare lasers they think of either laser skin resurfacing, which is done with ablative lasers, or non-ablative treatments that help the body to make more of its own natural remedies for skin problems, like collagen. With all of those options and many more available to you, it can be difficult to choose a way in which to treat your skin. However, there are certain factors that can almost serve to make the decision for you. Your dermatologist or clinician can examine those factors and recommend a course of treatment for you. Such factors include whether your skin is dry or oily, the color of the skin, and the severity of the skin problem you want to treat. Other health conditions you have or combinations of multiple skin problems can also influence the type of skincare procedure you need.